GLOUCESTER TOWNSHIP, N.J. (WPVI) -- Police say a southern New Jersey man made up a story about finding needles in Halloween candy. Gloucester Township police say 37-year-old Robert Ledrew, of Blackwood, told them on Sunday he found four sewing needles in four separate pieces of candy from trick-or-treating. 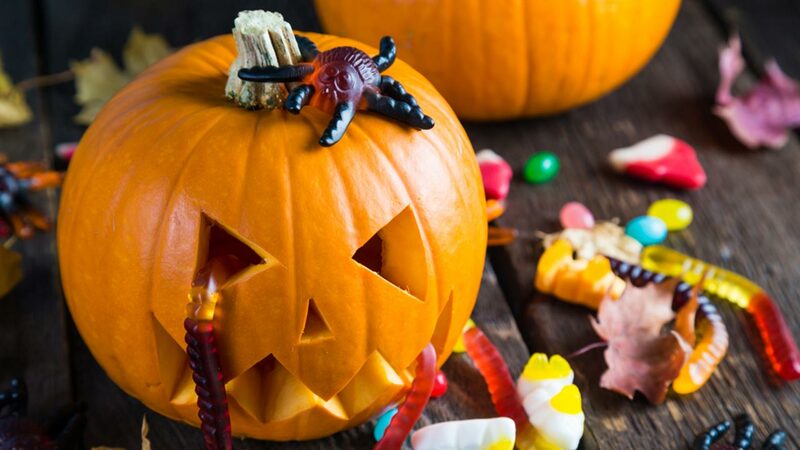 Meanwhile, police in Kennett Square, Chester County, are investigating reports of sewing needles found inside the Halloween candy of multiple children.